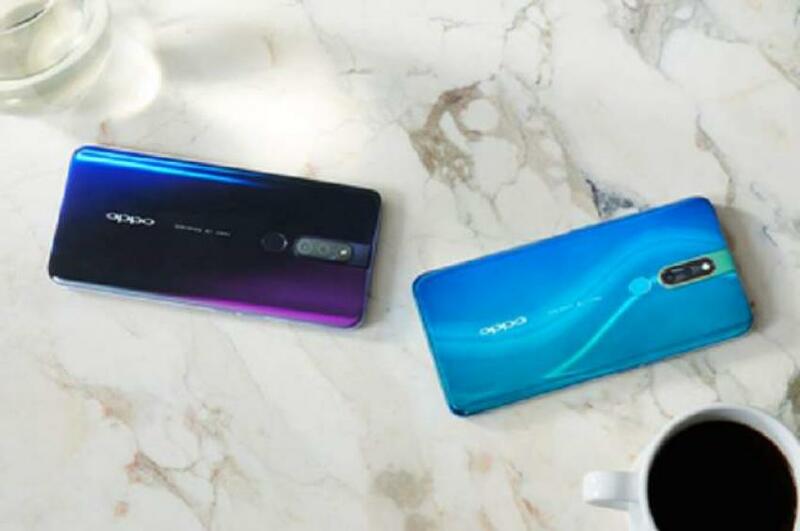 Karachi (UrduPoint / Pakistan Point News - 17th Apr, 2019 ) OPPO, a leading global smartphone brand, expanded its F series portfolio of smartphones today at Mohatta Palace in Karachi with the launch of OPPO F11 Series. The smartphone boasts of portrait photography in low light with several other innovative technologies. F11 Pro is equipped with a new 48MP ultra-clear camera system, a rising camera, and a panoramic screen, providing customers with aneasy to use and flawless user experience. The grand launch event that took place in Mohatta Palace was a breathtaking view, with a mesmerizing light show and low light décor. It featured an exhibition of pictures shot on OPPO F11 Pro by known photographers Ashna Khan, RehanQazi and SeemabSaqib. There was also a concert by UzairJaswal and celebrities in attendance at the event included Iqra Aziz and NabeelZuberi. The event was also attended by different lifestyle and tech bloggers, nationwide mediaand OPPO Partners. For the OPPO F11, the 4GB+64GB version will be priced at PKR 39,999For the OPPO F11 Pro, the 6GB+128GB version will be priced at PKR 54,999. 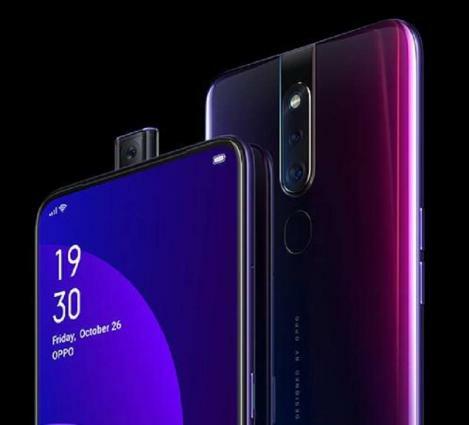 OPPO has worked for years to advance the field of selfie photography, and with the F11series has taken the next step to propel users to portrait master. The F11series is equipped with a 48 MP image sensor and F1.79 large aperture. Together with a 6P lens, the camera can sense more light when shooting in low light conditions, ensuring more detailsare captured. When capturing a night portrait, the included Tetracell technology analyses and combines data from four adjacent pixels to achieve the equivalent of a single 1.6μm pixel. Twice the number of photosensitive pixels improves light sensitivity and allows users to capture clearer night portraits. The F11series comes equipped with a 6.5-inch FHD+ screen, featuring an aspect ratio of 19.5:9 and a screen-to-body ratio of 90.9%. In particular, the F11 Pro features a hidden front camera module to free up space for its full screen display. The motor on the front camera modules has been thoroughly tested to ensure it can operate 100 times usage per day for 6 years without fail, thus ensuring a positive user experience. The F11series also succeeds in upgrading the overall user experience. First, the F11 series comes equipped with a 4,000mAh battery, 500 mAh higher than the previous generation. 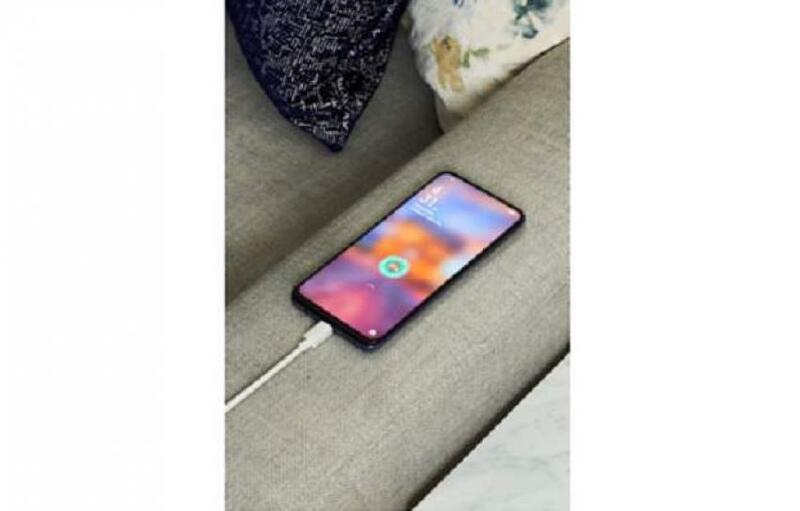 The brand new VOOC 3.0 flash charging technology shortens charging time by 20 minutes compared to the previous generation, which means the F11 series can be charged within 80 minutes. 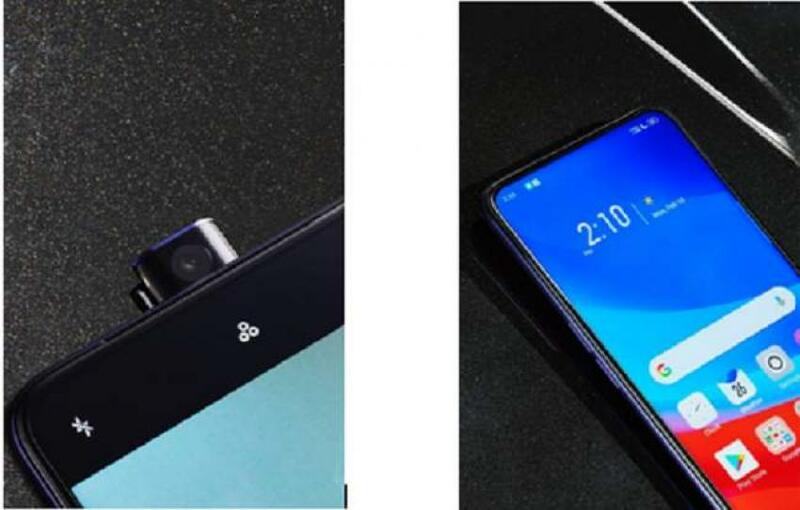 The F11series contains a low-power MTK P70 CPU and ram-equipped display, while it also accurately monitors app power consumption to optimize app performance.